Today marks the inaugural flight for 12HIGH. In 1903, another first flight took place: the first sustained, controlled flight by man. The first flight lasted only 12 seconds. It wasn’t completed by the modern day Dreamliner, but rather a machine that had been tinkered, altered and improved off the back of numerous failed attempts and prototypes. It took 12 seconds to deem the notion of flight possible. 12 seconds to transform everything about how mankind would go on to live, work and play. The name 12HIGH has special meaning to me, as it embodies my guiding principle: clear direction with rapid action. The Wright Brothers didn’t write off the hundreds of failed attempts made to achieve flight as time wasted, they learned from them. They had a very clear vision of where they needed to go, and used their learnings and experience to execute significant action. 12HIGH aims to deliver more twelve second moments for our clients by activating strategy rapidly. I had an amazing six years as Group Digital Manager at Super Retail Group. In that time I was lucky to work with a talented team to help transform a traditional retail business into a truly omnichannel organisation. We drove huge eCommerce sales growth (120%+ last year). We replatformed our web and eCommerce platform onto Salesforce Commerce Cloud. We used design thinking, lean design and agile methodologies to establish our Test & Learn capability. We were awarded best multichannel retailer on multiple occasions and my personal contribution was recognised by the industry, awarding me a spot in Australia’s Top 50 People in eCommerce for four years running. But there was one opportunity which kept standing out; the ability to turn business strategy into rapid action. And it’s not an opportunity limited to one organisation. I have seen it in previous roles and heard it first hand from other business leaders. We spend huge amounts of time, money and effort to create strategies, often with large consultancy partners, which sit in bottom drawers gathering dust. We constantly prioritise, reprioritise and re-reprioritise what we might do. We spend more time talking and meeting about change than acting on it. We paralyse ourselves and our organisations because we are scared to fail. If action without strategy is wasted effort, strategy without action is self-destruction. Given the pace at which our customers, technology and competitors are changing; a failure to act quickly is our quickest path to irrelevance. And I don’t know any organisation who is aiming for irrelevance. So how do we change so that we can activate our strategy quickly? We need to be able to think big but act small. We need to continually test and learn new ideas. We need to be flexible and respond quickly to change. We need our teams to be empowered and creative for continual innovation. We need our customers to validate our assumptions. We need to co-create for better outcomes. We need clear goals for quick decisions. We need to think of tomorrow and act today. We need to continually progress to remain relevant. 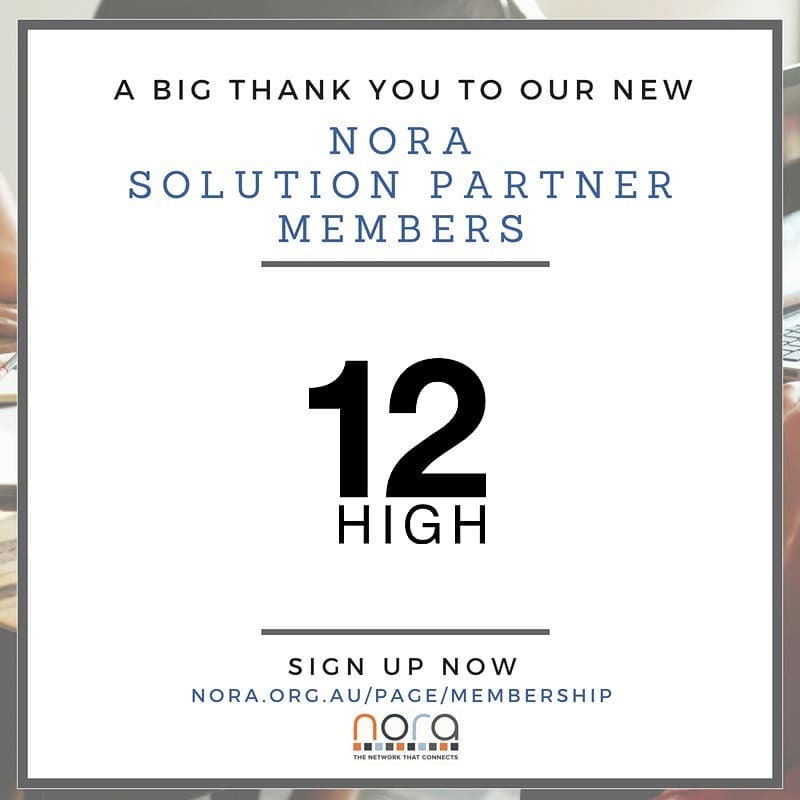 At 12HIGH, we translate strategy into short and long term action plans focused on validated customer insights, rapid action and continual innovation. We specialise in developing and activating digital, customer and eCommerce strategies to meet larger organisational objectives. Our test and learn methodology, the OODA Loop, combines design thinking, lean design and agile practises, to deliver rapid insights, prototyping and customer validation for any business problem. That’s 12HIGH on day one. We have the vision and the experience to transform business strategy into action. And it starts today. If you’ve read this far, thank you. I would love to continue the conversation. If 12HIGH’s approach resonates with you and your organisation, please reach out for a free initial consultation. If it doesn’t resonate, I’d love to know why. In true test and learn fashion, your feedback will be invaluable to shaping how 12HIGH continually transforms into the future.